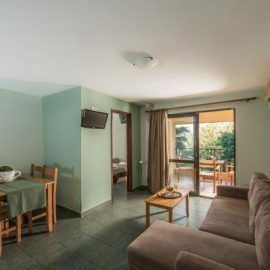 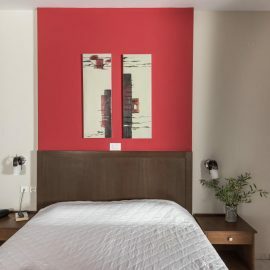 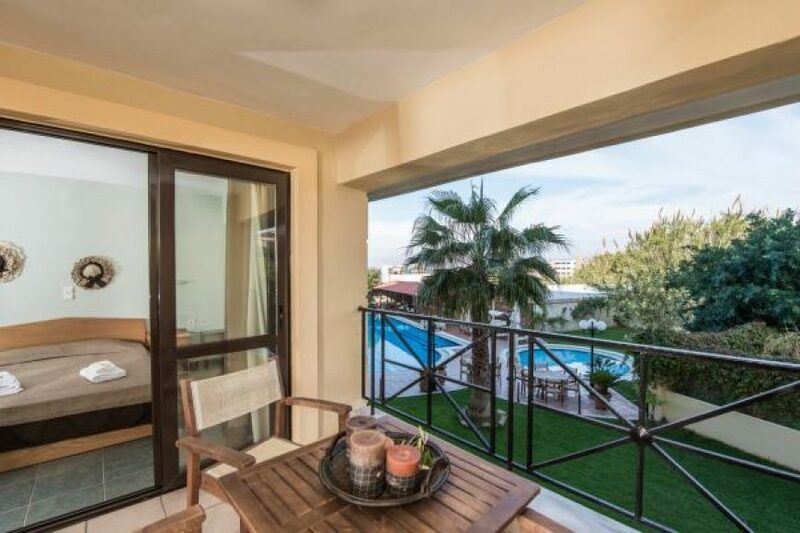 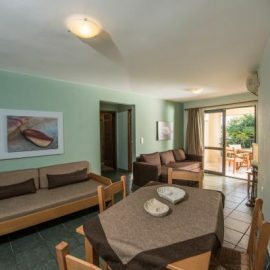 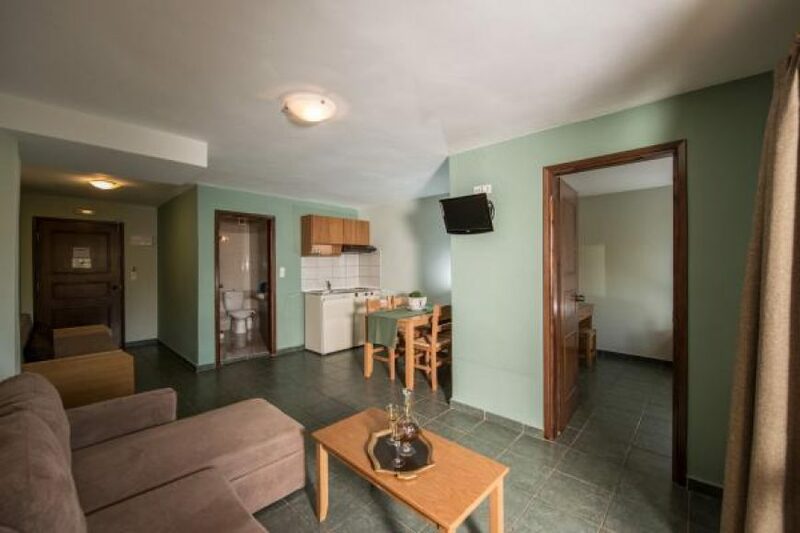 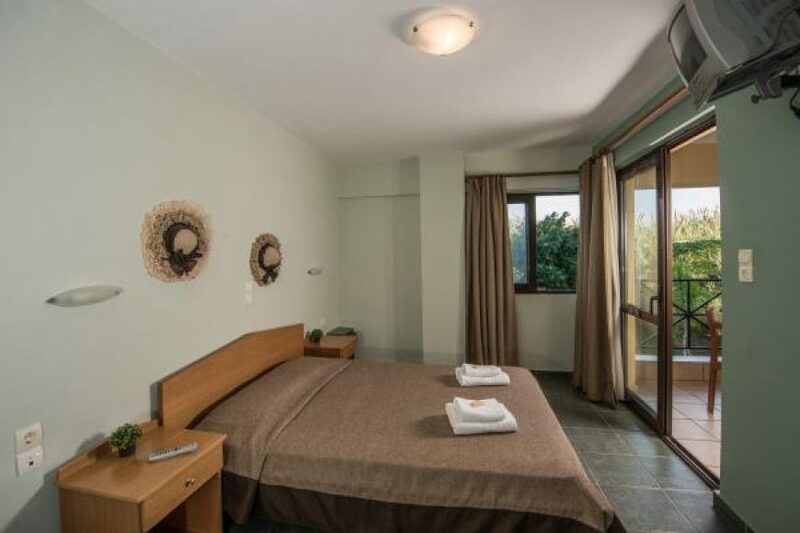 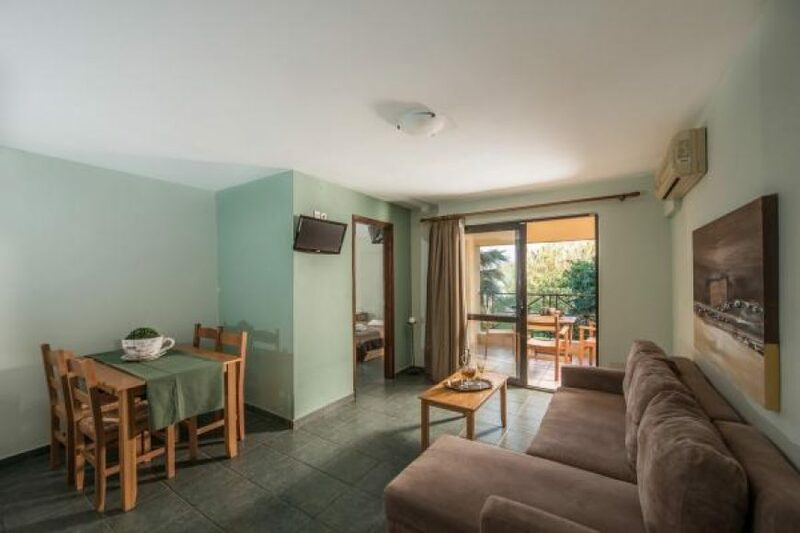 Featuring kitchenette facilities and free Wi-Fi, this tastefully decorated, air-conditioned apartment offers a spacious, furnished balcony with views of the sea or the pool and the garden. 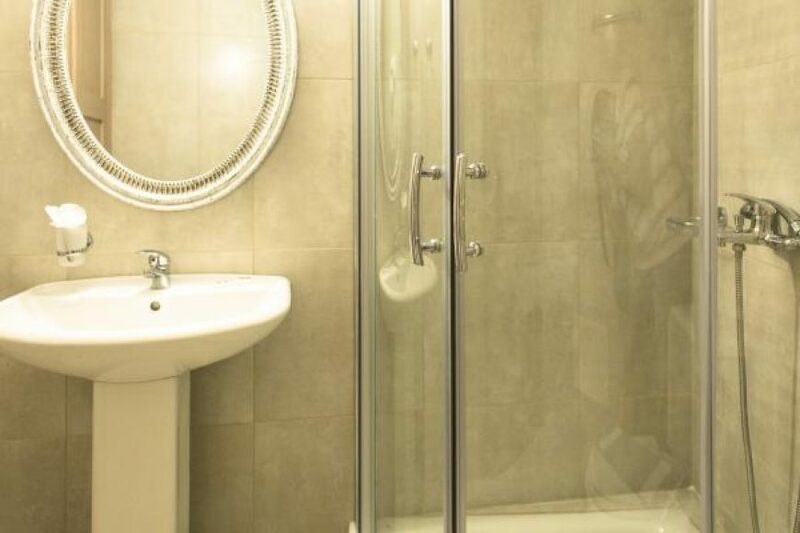 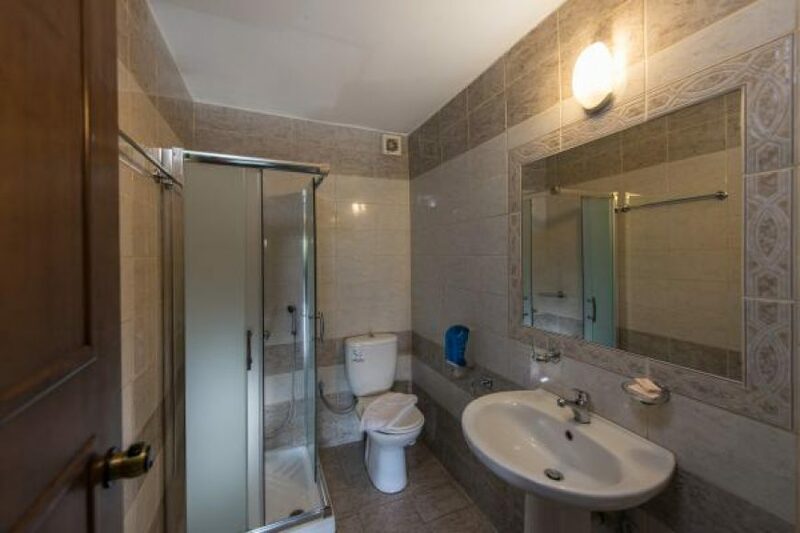 A TV and bathroom with shower are standard. 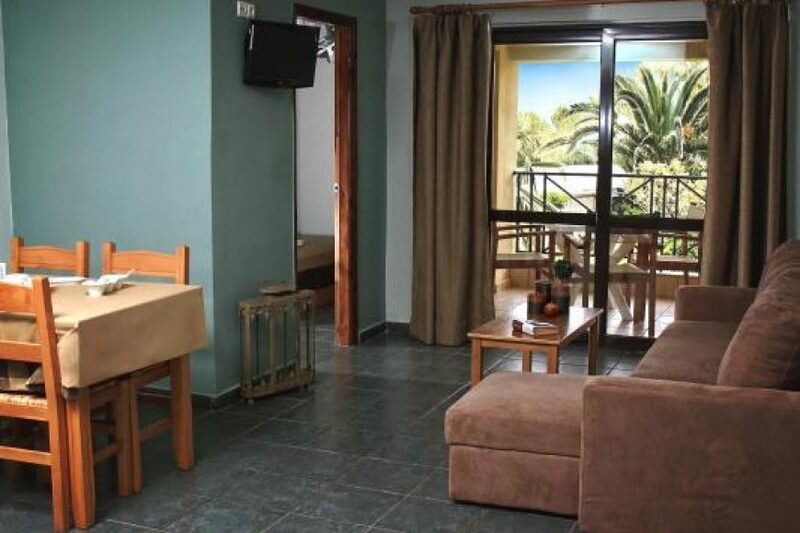 It includes a double bedroom, dining and seating area that can accommodate 2 extra guests.